The mysterious Mary. Who was she? 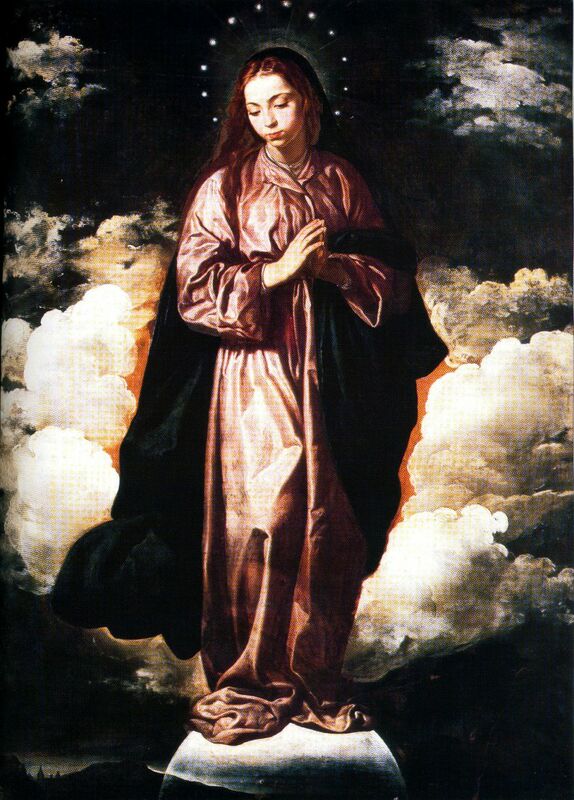 Mary stands on the world and around her head are twelve stars. The artist was saying something that he took from the Book of Revelation in the Bible; Then a great and mysterious sight appeared in the sky. There was a woman; whose dress was the sun and who had the moon under her feet and a crown of twelve stars on her head. But Revelation never mentioned Mary Magdalene by name. Only a few words about Mary Magdalene were written in the four gospels of the Bible and then nothing, for example, in Acts. She became lost in the mysteries of time. She wasn't even recognised as a disciple of Jesus. What happened to her? How was a historian like myself to find out? I live in the south of France and I heard the legends that she, and Jesus too, came to live here in the Languedoc. How could this be? I had to answer that question and I think I have succeeded. Writing my books took me on a journey which never ends; each book illuminated something that made my quest continue further with more than a few surprises along the way. I am not a fanciful person; I don't imagine that Mary Magdalene talks to me; but everything new I find out confirms research that has gone before. So please follow me, through my books listed on the right, through a journey of exploration. Also included on this site are articles and stories about events and people, in the time of Mary and Jesus, that may well surprise you. We have a whole list of articles about places in Languedoc associated with Mary Magdalene, through churches, legends and sometimes, psychic visions. My server is French - after all, I live in the Languedoc - and so some instructions for using the site are given in French. After reading the articles, you can click Home Page to return to this page. You can contact me directly by using the "Contacter Auteur" box at the bottom of the page. And you can stimulate discussion with other readers by adding "commentaries" at the end of any articles. Take no notice of the French instruction to "s'inscrire." This is for those sites who wish to run a Forum. But I don't like closed Forums - I prefer everything to be visible to everybody. If you would like to receive a newsletter, then use the box at the end of the list of articles on the left to leave your e-mail address, which will NOT be visible to other readers. AND we have a Facebook discussion Group! If you would like to participate click here and put your name forward. Meanwhile, at the end of every article is a Facebook button to click to "like" that article. Thank you! Together, we will find out more about Mary Magdalene, and my books about her. My "bestseller" is the book called "The Sacred Journey." That sold out four times during the summer of 2013 and so a second edition was printed. You can buy your copy here.